If you’re planning to put your home on the market, it pays to make sure you’re maximizing your equity. Taking on a large-scale remodeling project can boost your home’s value and make it more appealing to buyers but it can also break the bank if you’re not careful. Instead of spending thousands on major home improvements, consider tackling these inexpensive DIY projects. The kitchen is the heart of the home. If yours is stuck in a time warp, it’s best to do a little kitchen updating. Installing new cabinetry and appliances usually comes with a hefty price tag but you can easily give your kitchen a new look by making some inexpensive cosmetic changes. 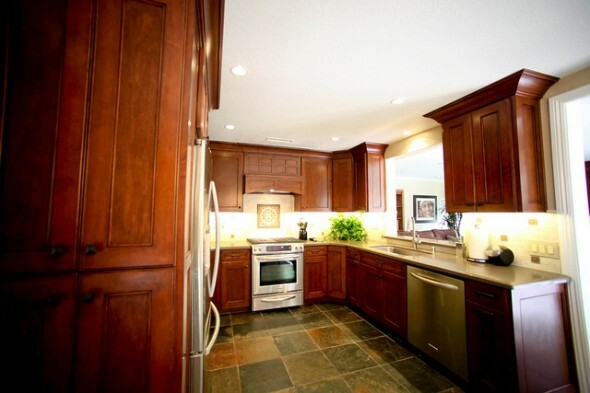 Painting cabinets a neutral color is a great way to cover up nicks and scratches without spending a lot. Swapping outdated hardware with new drawer and cabinet pulls is a simple way to freshen up your kitchen and add interesting details to the room. 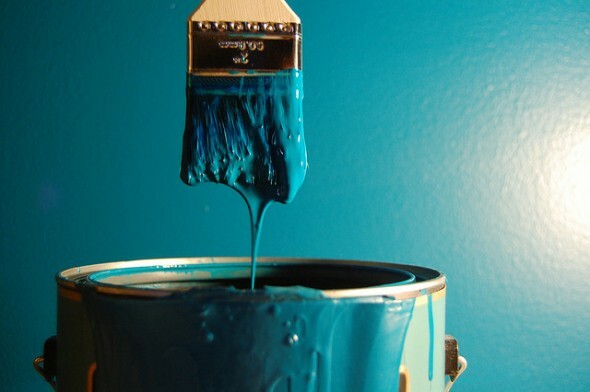 You can even use paint to give your old appliances a new look. Just make sure you choose a durable epoxy that’s designed specifically for appliances and read the instructions carefully to get the best results. 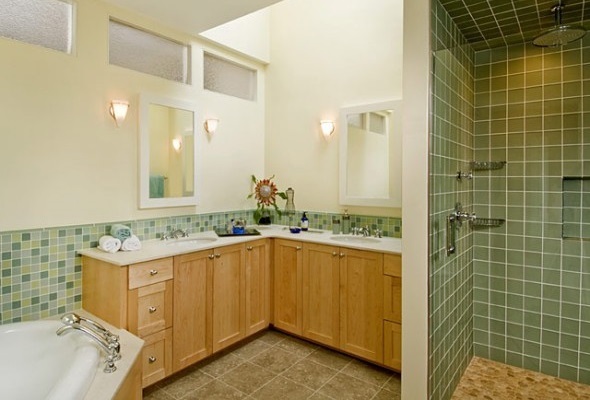 When it comes to selling your home, the bathroom is almost as important as the kitchen. If a complete bathroom makeover isn’t in your budget, there’s still a lot you can do without spending too much money. For example, replacing your old fixtures is a relatively inexpensive way to improve your bathroom’s look and improve its functionality. Putting on a fresh coat of paint and hanging new towels are also cheap fixes but the easiest way to perk up your bathroom doesn’t cost a dime. A good scrubbing can make a dingy shower or grubby floor tiles look new. All it requires is a little elbow grease. When you’re replacing fixtures, don’t forget to swap out your old light bulbs for ones with a higher wattage. 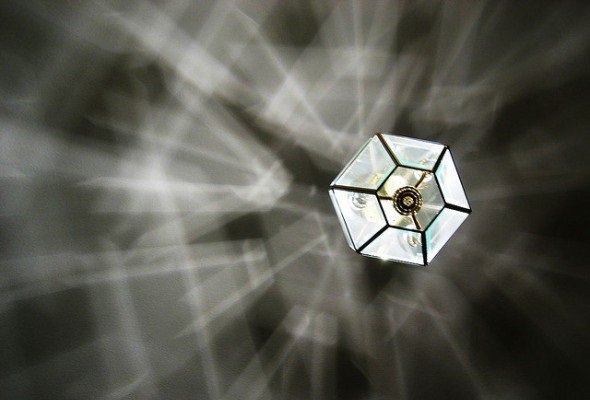 You want buyers to be able to see all of the highlights when they walk through your home and if you’ve got dim lighting, they may be missing out on some key selling points. You never get a second chance to make a first impression. 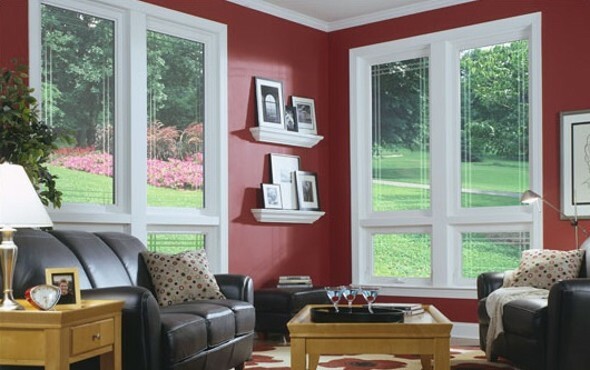 For many buyers, what your house looks like on the outside is just as important as what it looks like on the inside. 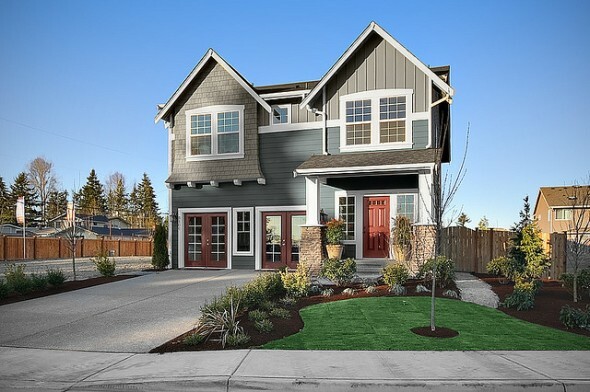 If your landscaping is limited to a few patches of dead grass and some overgrown shrubs, it’s a good idea to make bumping up your curb appeal one of your top priorities. If you’re on a tight budget, simple things like cutting the grass, raking up leaves, removing weeds and trimming hedges can make your home more attractive from the outside. A new mailbox, some potted plants and a few bags of mulch are fast fixes that can spruce up your home’s appearance without busting your budget. Making some simple, low-budget improvements to your home can reap big rewards when it’s time to sell. Spending just a few hundred dollars can pay off big in terms of the boost in value. It can also mean the difference between selling your home quickly and spending months on the market. If your remodeling went as planned, you’re likely in the market for a new home. Before making any major purchase, it’s always a good idea to consult a financial advisor. A matching tool like SmartAsset’s can help you find a person to work with to meet your needs. First you’ll answer a series of questions about your situation and your goals. Then the program will narrow down your options to up to three financial advisors who suit your needs. You can then read their profiles to learn more about them, interview them on the phone or in person and choose who to work with in the future. This allows you to find a good fit while the program does much of the hard work for you. Make sure you have an idea of how much home you can afford before you start shopping. SmartAsset’s home affordability calculator can help you figure this out.